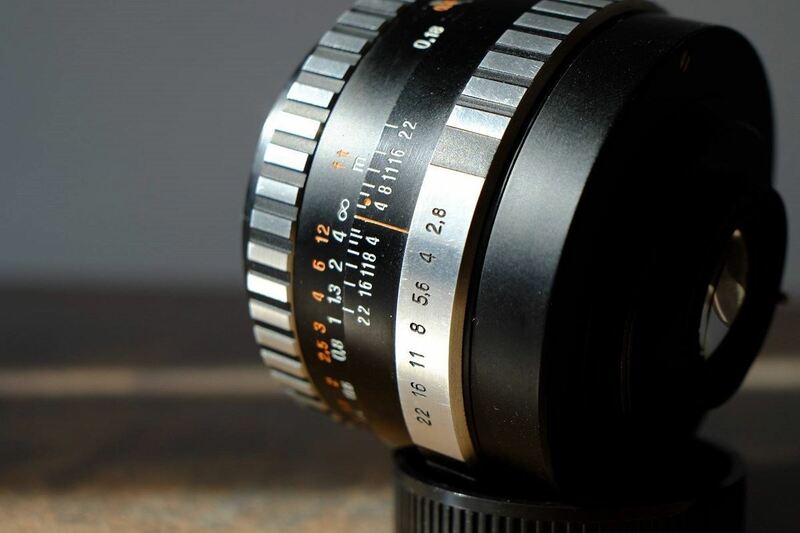 The Flektogon 35mm f2.8 is a middle version of the well known 35mm Flektogon family. 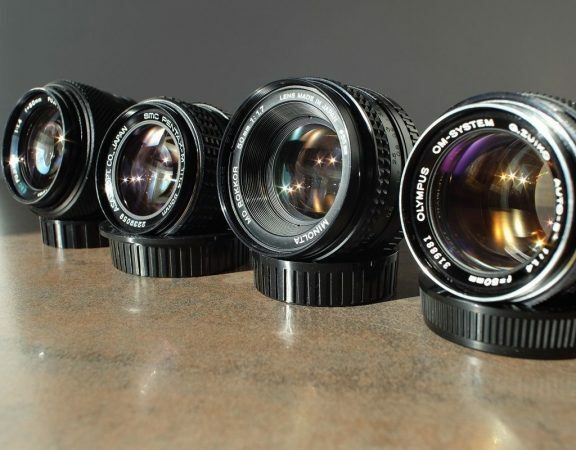 Chronologically, the zebra Flektogon stands between the first all-chrome version and the later multi-coated version of the series.The 35mm f2.8 Flektogon can be found in both the M42 and the Exakta mounts, the latter being somewhat harder to find. 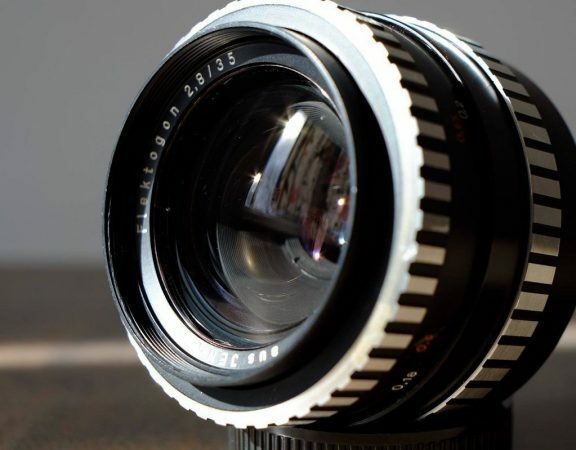 The 35mm f2.8 Flektogon has the same reputation as its younger brother, the 35mm f2.4 MC Flektogon – note the slight difference in aperture between the two lenses. 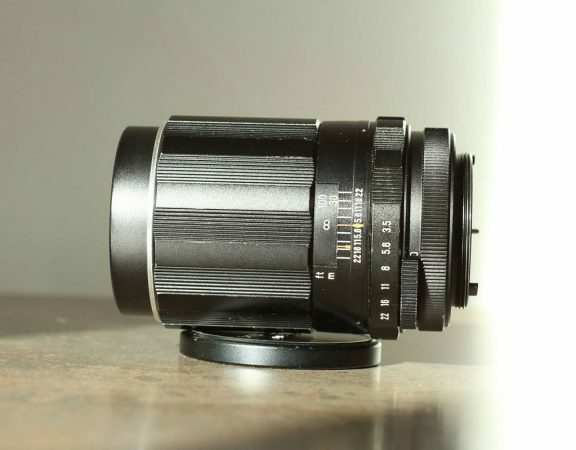 Optically this lens performs very well, as any Carl Zeiss lens should. Images are clear cut whereas the colors are rich, without too much contrast. 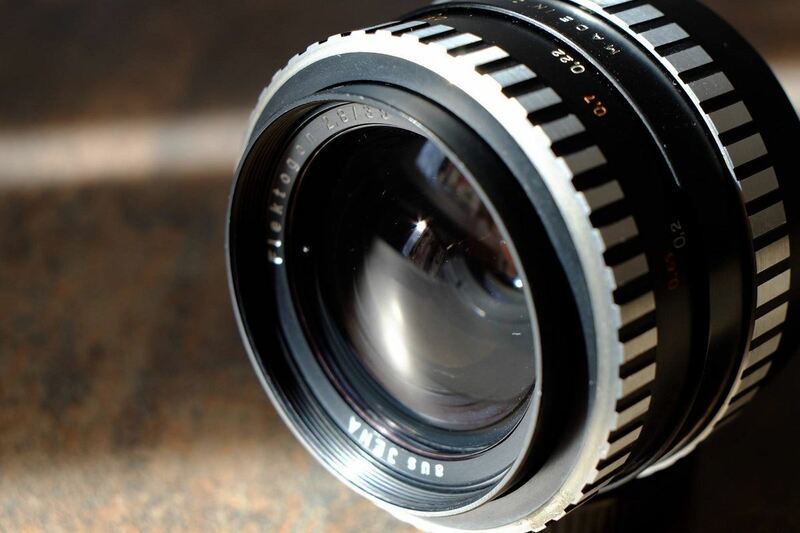 This is not a pumped up lens but a classical lens, which builds on the quality of its glass. 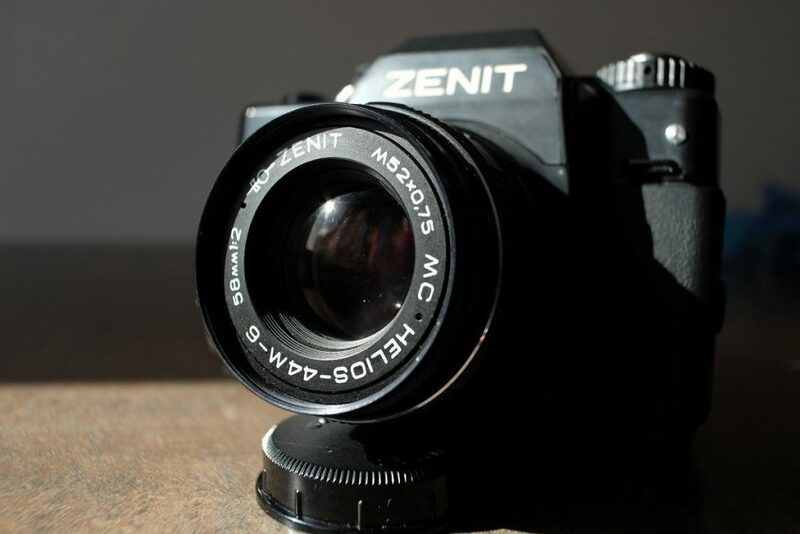 The minimal focusing distance is also very good, at 0.18m. One small drawback would be the inferior build quality when compared to its Japanese counterparts. The truth is that during the 1960s and 1970s, East Germany was surpassed by Japan both in terms of manufacturing process and quality control. Practically, this means that these German lenses need some special attention particularly if they haven’t been in use for a longer period. 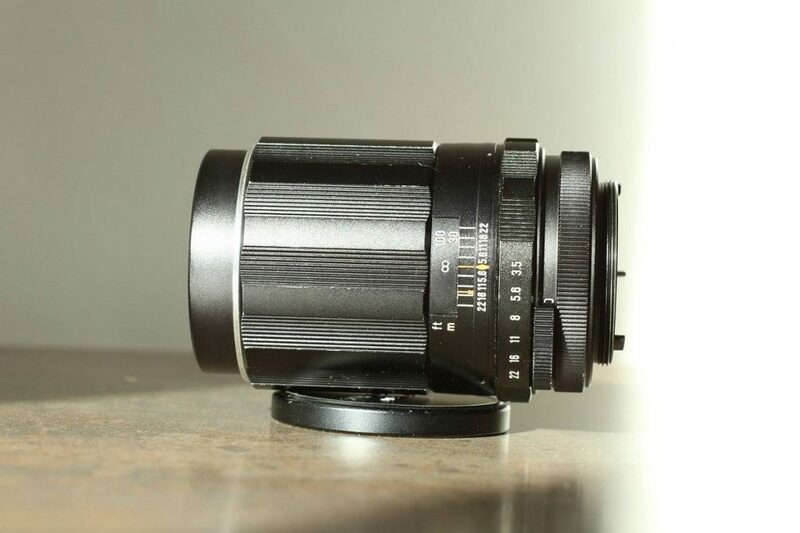 Today this lens often competes with the 35mm f3.5 Super-Takumar, also in the M42 mount. And from a purely mechanical point of view, while good, the Flektogon doesn’t have the “finesse” of its Japanese rival. Also, the Zeiss lens loses a few points on marketing: the Japanese lens comes with a nice set of marked caps, hood and container. 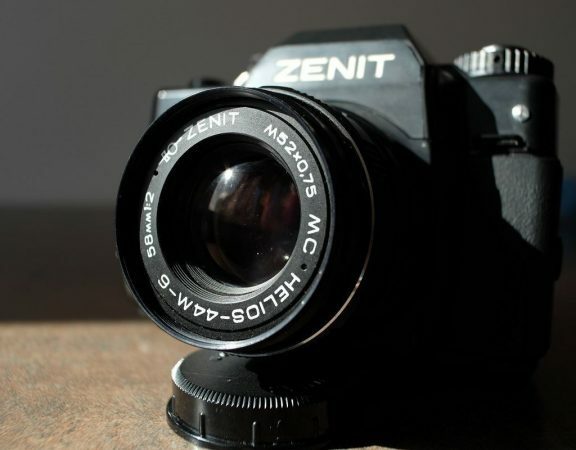 Nowadays, like most Carl Zeiss Jena lenses, the zebra Flektogon has truly become a classic lens. 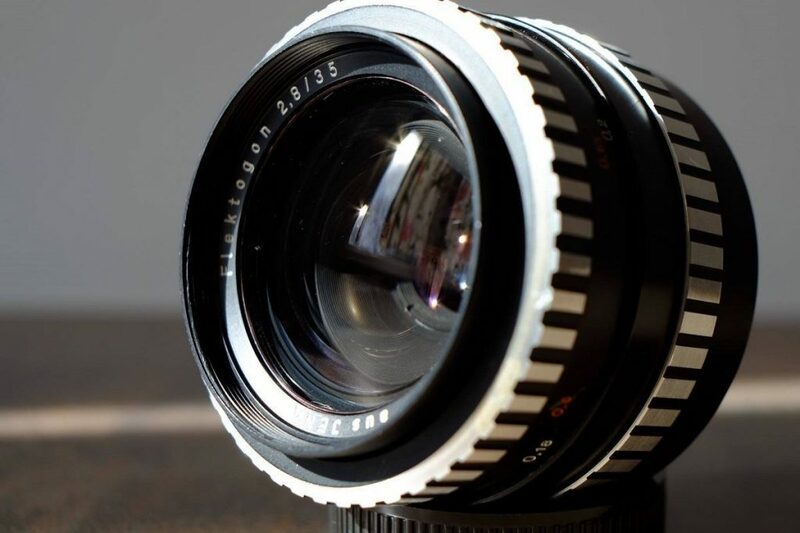 The same zebra pattern can be found on other popular lenses such as the 20mm f4 Flektogon, the 50mm f1.8 (non MC) Pancolar and the 135mm f3.5 (non MC) Sonnar. 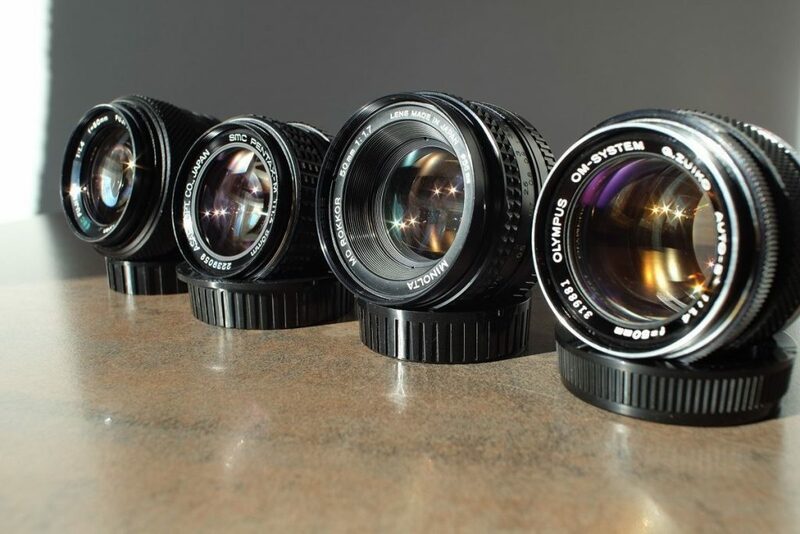 If the lens has never been serviced, professional servicing should be taken into consideration and while this will add some extra money to the final price, it will allow you to truly enjoy a magnificent lens for another 50 years!